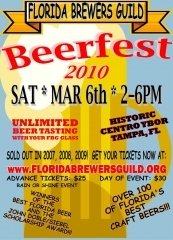 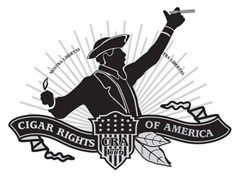 Friday, February 26, 2010 at 11:00 a.m.
You are invited to the first annual Florida Cigar Summit when the cigar industry will meet with Florida’s Republican leadership to discuss the issues facing the Florida cigar industry. 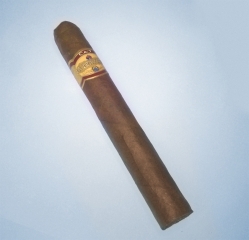 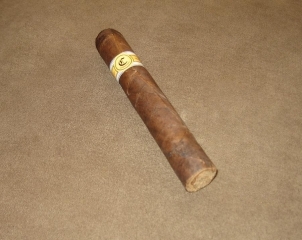 Going to skip the review today and I’m just going to smoke the CAO La Traviata Radiante. Good smoke ended up buying a box of these and pretty happy with the few I have smoked. 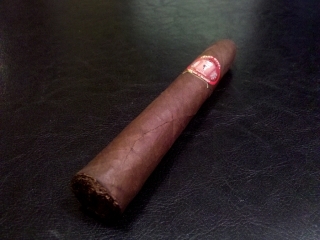 More camera phone pics since I am too lazy to pull out the real camera. 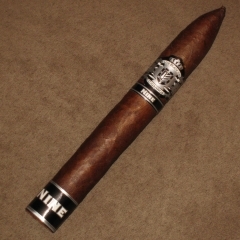 Tonight Ben & I will be meeting up with Dave from CigarSage.com at Cigar Castle in Tampa. 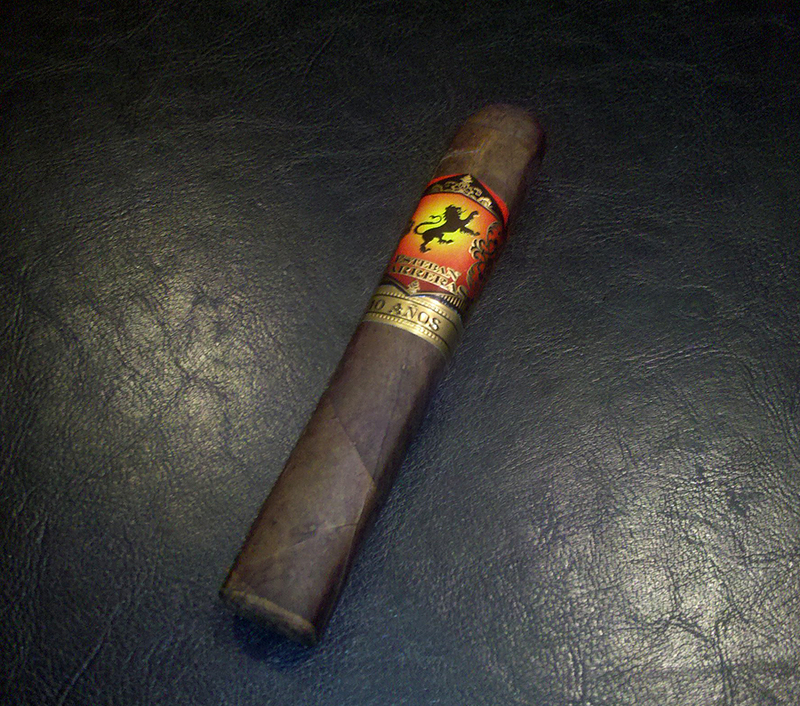 Also I have been informed that Cigar Castle is having an impromptu tweetup tonight as well. 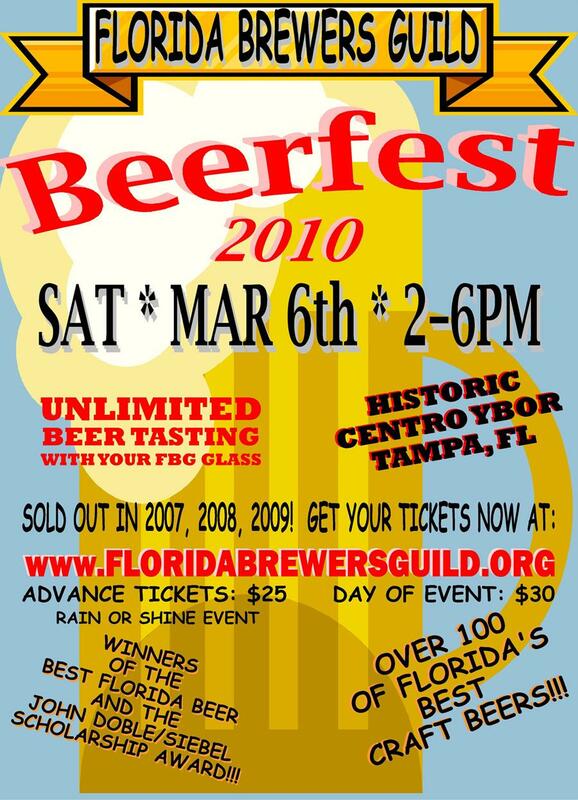 If your in the North Tampa area be sure to stop by. 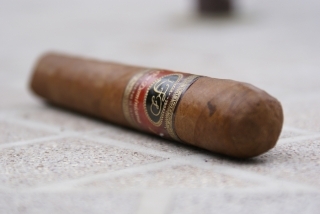 So no review tonight but I am thinking today’s pick will be an Fuente Fuente Opus X – Lost City.